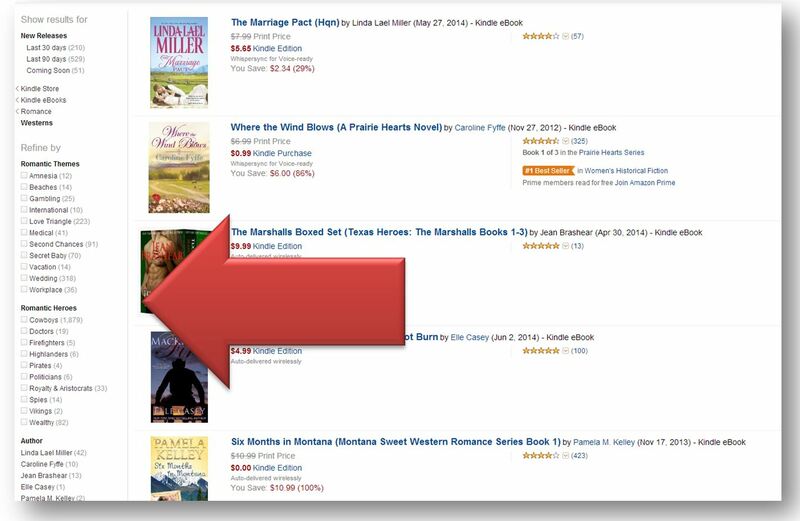 Big Changes for Amazon Categories | Author Marketing Experts, Inc. Sometimes Amazon is a bit of a moving target, which does keep a person trying to track their changes very much on their toes. In prior blog posts, and in my book How to Sell Books by the Truckload on Amazon (http://www.amazon.com/Sell-Your-Books-Truckload-Amazon-com-ebook/dp/B00CJ0USL0/ref=sr_1_2?s=books&ie=UTF8&qid=1403119784&sr=1-2&keywords=how+to+sell+books+by+the+truckload+on+amazon), I’ve talked about niche categories on Amazon. Meaning that you can and should keep your title in a niche category within a broad market. Let me explain this first so the rest of this piece makes sense. 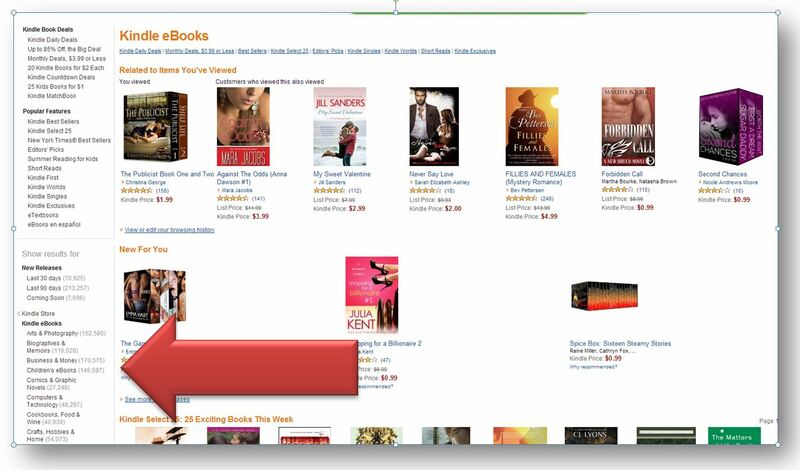 When you load a book onto Amazon, they give you the option to put it into two major categories. Most of us want to hit the top of our main category but this isn’t a great business model for Amazon because most of the bigger categories are too cluttered with titles. 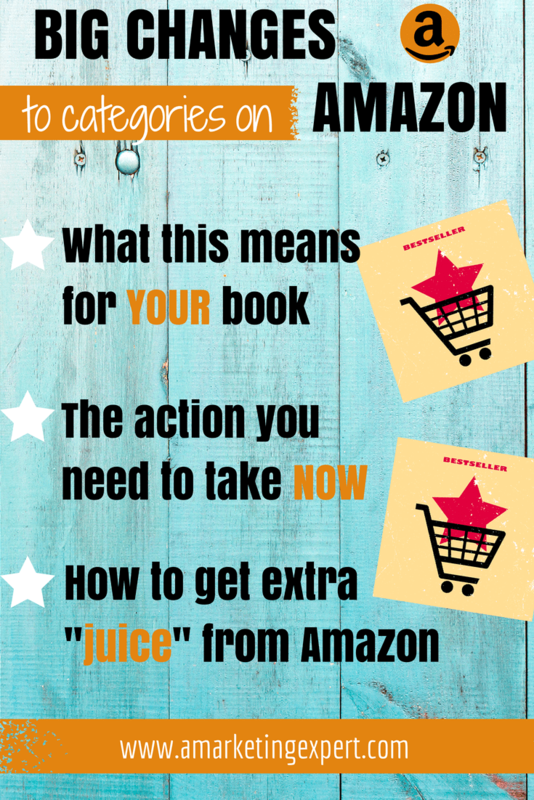 Hitting top of category, regardless of the size of the category, will give some extra juice to your Amazon book and make it easier for readers to discover your book. I encourage authors to dig deep within their book categories to find something really niche. When I first published How to Sell Books by the Truckload on Amazon I put it into Direct Marketing which, at the time, had only 82 other competing titles. It was a sub-category of Business and Marketing which was perfect for this title. Now, however, things are changing. Amazon has eliminated a lot of these categories. For example, if you have a fiction book, and you have access to your Amazon back end, you should look at your settings and see where you have placed your book because in all likelihood, that’s changed, and/or the category you picked no longer exists. Amazon still has some subcategories within fiction and genre fiction, but not nearly as many as they used to offer. A good example of this would be the uber-cluttered market, “Contemporary Romance.” This segment used to have a lot of niche categories, including “Dramas,” which has just a small number of titles in it. 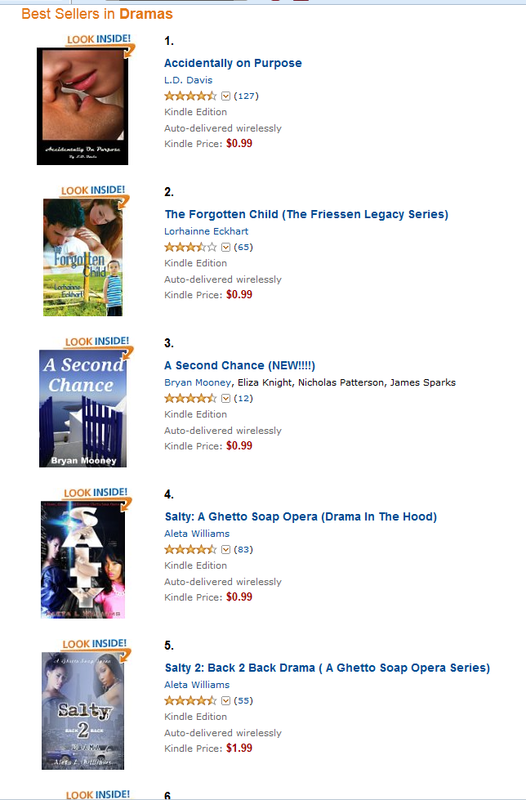 If you’re competing in a category with, let’s say, under fifty titles, it’s pretty likely that you’ll hit top of category easily and get that extra “juice” from Amazon. Now, however, this segment looks very different. What does that mean for you? Well, it’s really important because now readers can identify books they want to read by either romantic themes or romantic heroes, and if your book includes one or both of those elements and doesn’t utilize these theme keywords, you won’t get found. How do you make this happen? Change that to Kindle Store and then click “Go” – this will now take you to everything in the Kindle store and you can then find the themes that accompany your book’s genre. Click on your genre and start digging through the drop-down menu. Within the seven allowed keywords, you’ll include your theme word or words. When I did this for a title we’re working on, the book started to show up within that search track in less than 24 hours, so it works pretty fast. I might also suggest including your theme words in your book description, as long as it flows naturally with what you have already written. 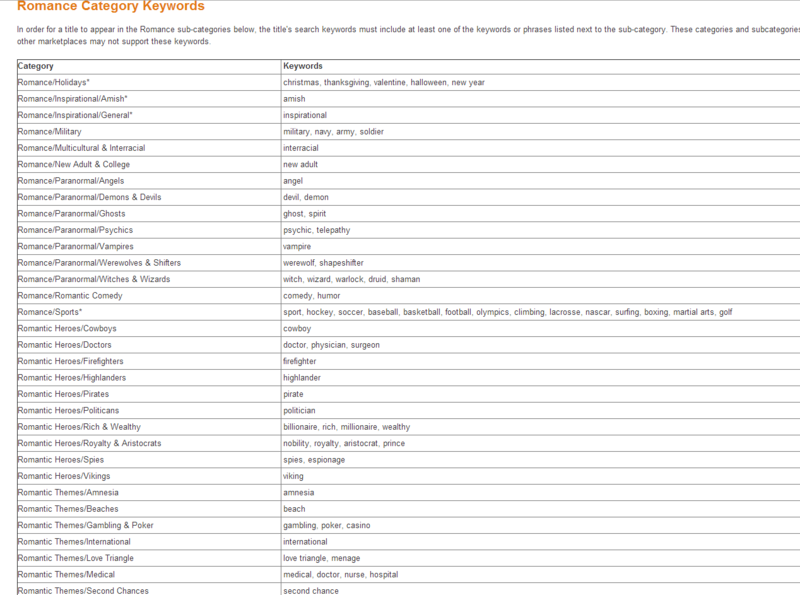 If you don’t have access to this back end, but you can change the keywords on your Amazon book, I would suggest that you just pick the appropriate theme word, as listed on the left hand side of the Amazon search page, and insert that as a keyword. For some of the books, including non-fiction titles, the new themes have not yet appeared. According to someone I contacted at Amazon/KDP, they are rolling themes out incrementally so you should keep an eye out for the changes. Additionally, while currently you can only update these themes on the back end of your Amazon account, someone from Amazon Author Central told me that they will incorporate this into your Author Central page so you can add themes from there. I have searched for a pets/animals category for my fiction book. Can you help me? Just when I master one segment of something they have to change it. I am getting too old. I need someone looking over my shoulder to tell me how to do it. Those themes are very close to what my publisher discusses with me when we’re discussing book cover art. Interesting.